trail of brokenness behind. Those touched by its evil tread along a bumpy road on a quest to find wholeness again. Click here to watch Jason and Lawanda's story. It stars Jason as himself and Dianna Hobbs as his wife. 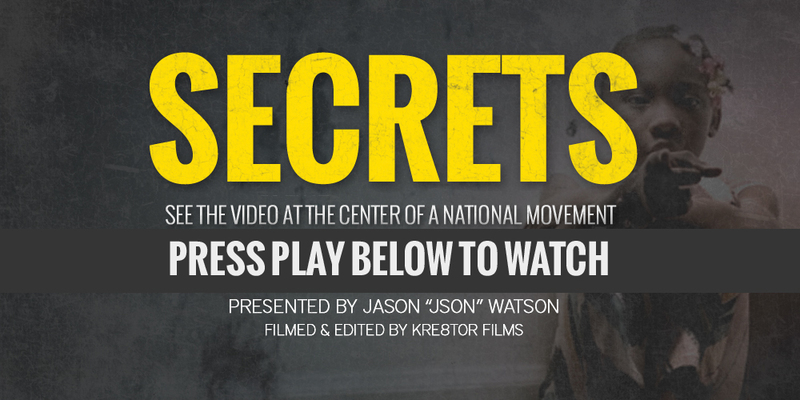 the “No More Secrets” nonprofit campaign to make it safe for sexual abuse survivors to open up.